Season to trace & spot Bengal tigers in gypsies returns ! With the withdrawal of monsoon, comes the most-awaited time of the year – the time when a treasure trove for nature lovers, wildlife enthusiasts and bird watchers reopens its door for an incredible wildlife experience. 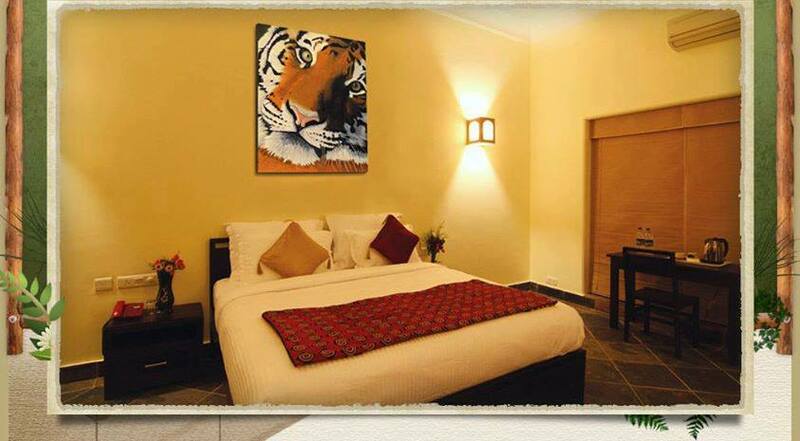 Located at 180 kms from Jaipur & 364 kms from Delhi, Ranthambhore National Park in Rajasthan reopens from Oct 1, 2014 i.e. from today for the wildlife safaris. This is one of the largest wildlife reserves in northern India to explore amazingly rich variety of flora and fauna, and experience jungle delight in the most unique way. 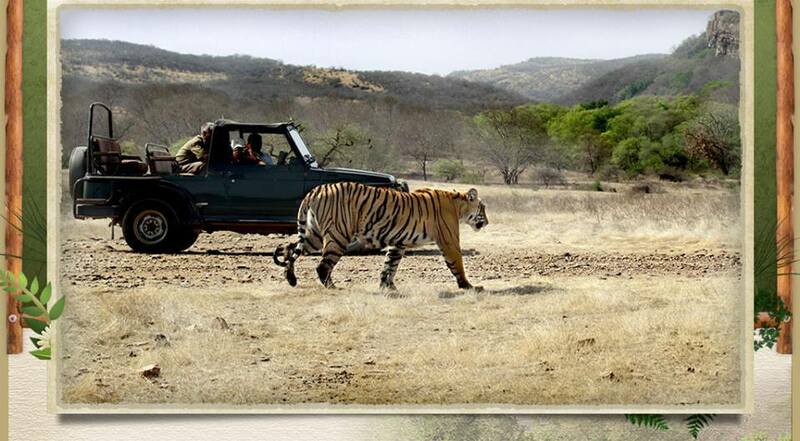 The Ranthambhore National Park is best known for its huge density of Bengal tiger population. It is also home to a dazzling array of other animals, such as playful monkeys, dear, sloth bear, antelopes, sambhars , leopards and a huge assortment of exotic birds. Therefore, if you fail to spot a tiger, don’t be disappointed as there is a wide diversity of other enthusiastic wildlife too to experience. 🙂 The sanctuary also contains an abandoned Ranthambhore Fort, which is again a must-visit. 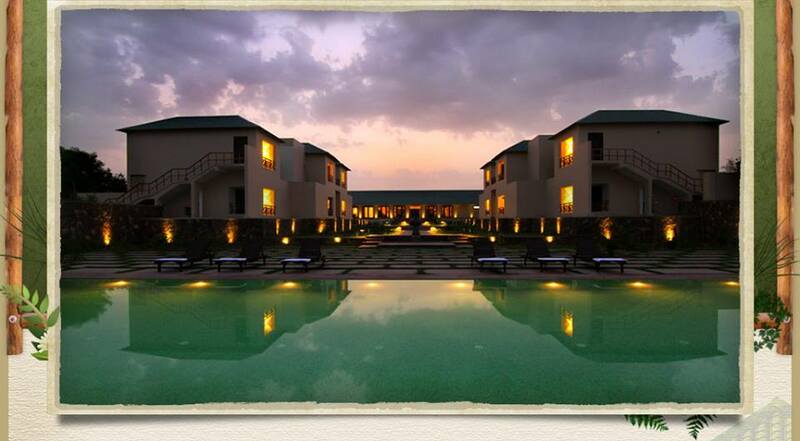 Ranthambore offers a great experience in totality. The thrill of exploring jungles is an experience in itself and hard to describe in words. So pack your bags, binoculars, camera and get ready to have a real life Jungle Book experience. 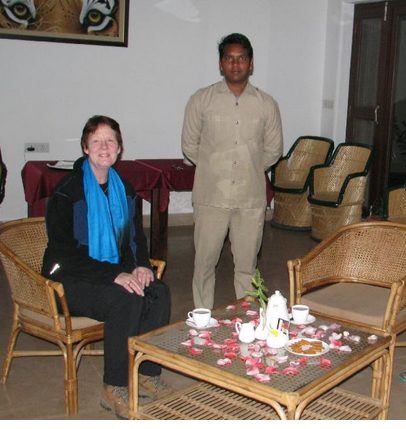 When it comes to hosting wildlife travelers in Ranthambore, Ranthambhore Kothi is a winning name. Along with its close proximity from the park, its welcoming atmosphere and a high standard of services and modern amenities makes it a number one choice of visitors. We at Ranthambore Kothi will be more than happy to play your host and add comfort, warmth and luxury to your Jungle trip. Wondering where to head this weekend? We say, be in the territory of majestic tigers. Yes, you guessed it right! Ranthambhore! Enjoying a close proximity from Jaipur ( just 145 km away), Ranthambore is a perfect pick for your weekend getaway, especially when you want a weekend of peace away from the noisy traffic of urban city. Nestled in the lush acres of greenery, the Ranthambhore Kothi will be an unrivalled choice to transform your vacationing into a unique experience. 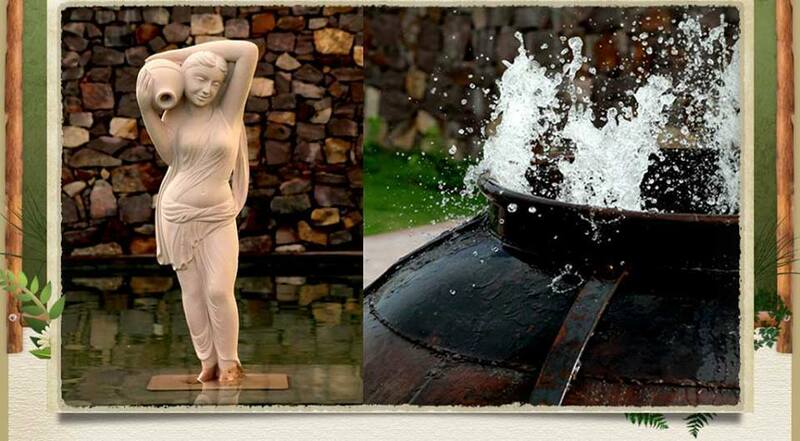 Besides its magical natural beauty, the resort offers you everything needed for a luxurious & placid weekend. The moment you step into this nature’s paradise, you will meet our courteous and friendly staff that will make you feel welcomed and fill your stay with warmth. 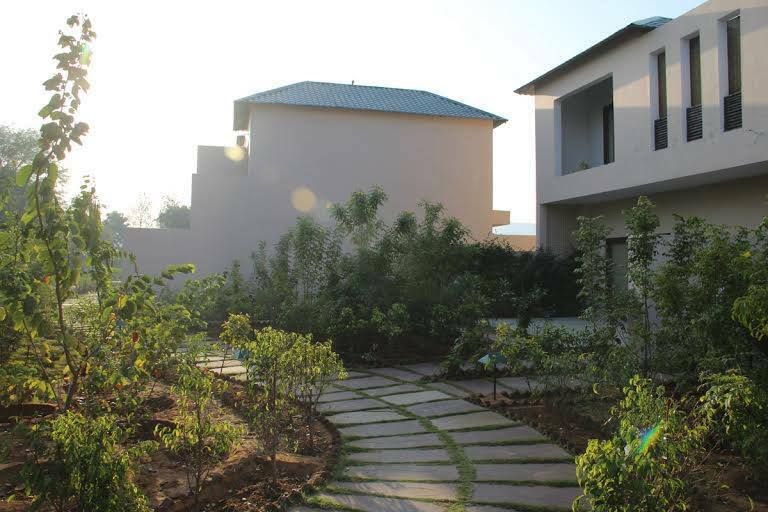 The lush greenery and restful silence around will instantly instill a peace in you. 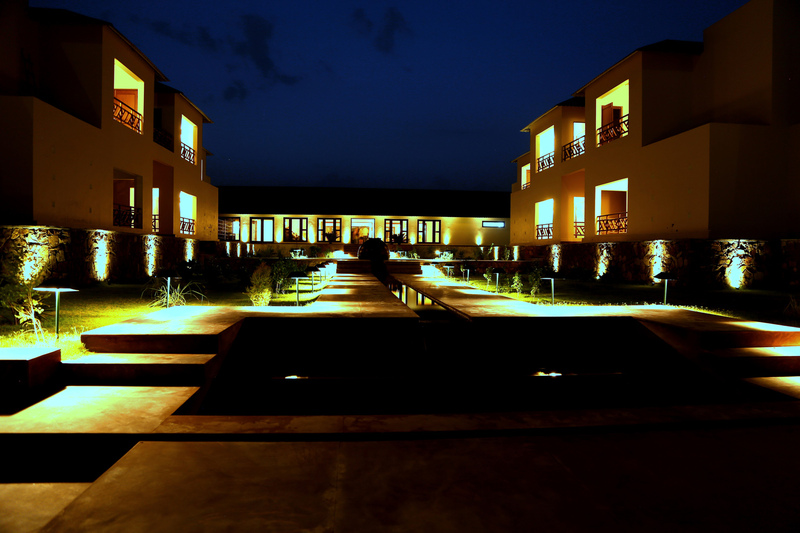 Apart from the silence and serenity, there is more to look forward to at the Ranthambhore Kothi. The entire premise is high-speed Wi-Fi enabled to let you virtually connected to all your near-and-dear ones. All the rooms come with a private balcony, where you can sit and enjoy your morning/evening tea overlooking the sweeping natural vistas, and savoring the fresh air & chirping sound of birds. Featuring modern amenities, such as dramatic swimming pool, well-stocked bar, in-house restaurant offering national & International dishes, elegantly interior-ed rooms with luxurious washroom, this beautifully landscaped resort is a promise to fill your weekend with serenity as well as modern-day pleasures. 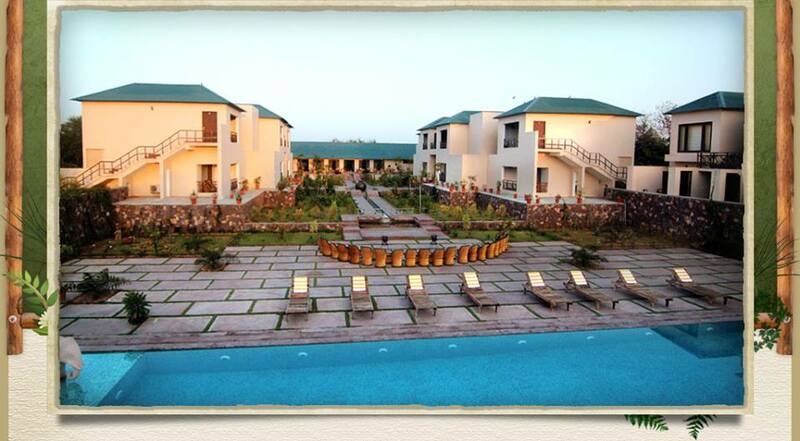 Get yourself out of your routine grind and experience a relaxing retreat with comfort & luxuries at a paradise of warm hospitality- Ranthambhore Kothi. With the just two days to go for the Ganesh Chaturthi festival starting from 29th August, preparations across the country, are in full swing to celebrate the festival with full fervor and gusto. 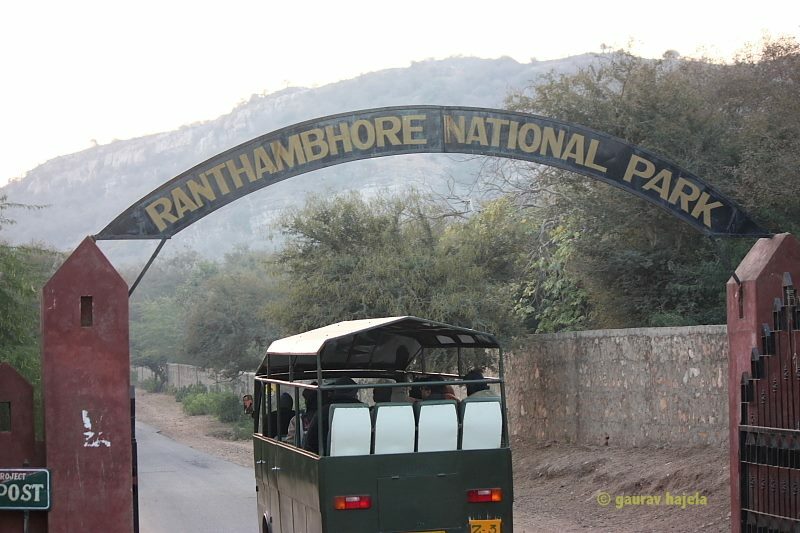 And when it comes to celebrating any festivity with great pomp and show, Ranthambore is also not behind. The zeal and enthusiasm around the grand carnival of Ganesh Chaturthi in Ranthambore is mind-boggling. Ranthambore witnesses three-day long celebration of the festival at the Ganesh temple, located at majestic Ranthambore Fort, which is around 14 km from Sawai Madhopur town. 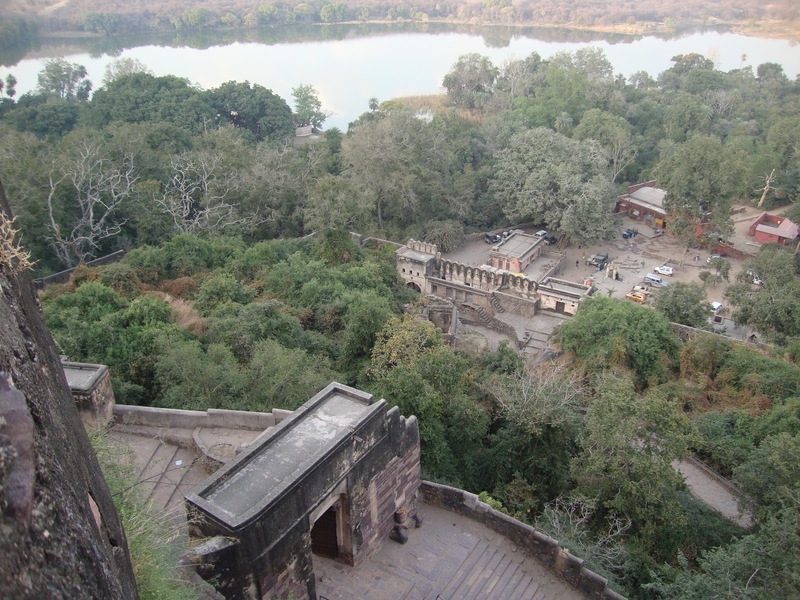 Ranthambore Fort is a well known tourist attraction in Sawai Madhopur. 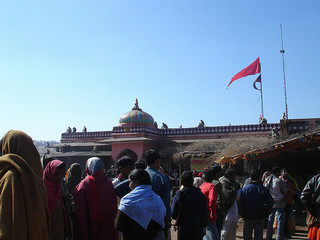 During the festival, a countless number of devotees visit the temple for prayers and pay their respect to Lord Ganesha. On the Ganesh Chaturthi day, a ceremony is held to invoke holy presence into Ganesh idol. During this ceremony, a number of mantras are recited. 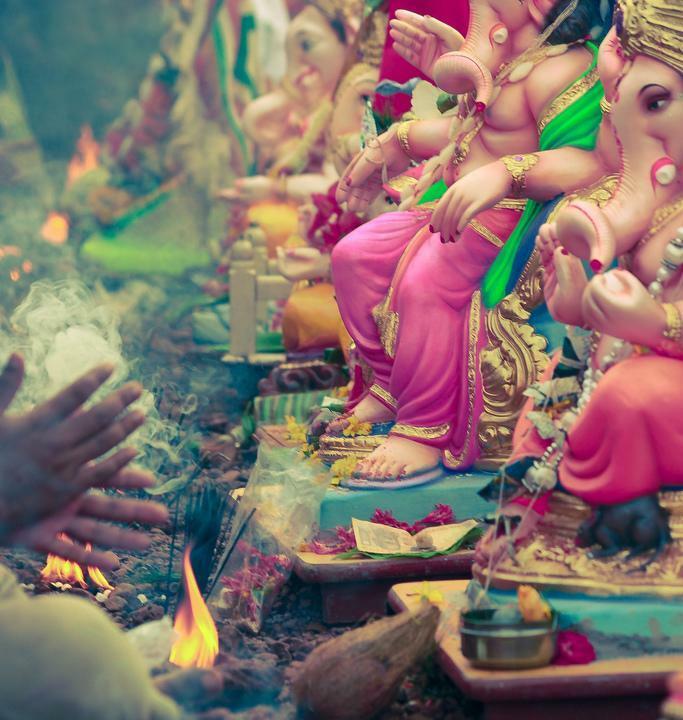 In a special worship, devotees offer sweets, rice, flowers, coconut and money to the Lord Ganesh, and take part in the singing of devotional songs “Bhajans”, dancing and praising Lord Ganesha. The main attraction of the festival is Ranthambore Ganesha fair; also known as lakhi Mela in Ranthambore. It is the largest and popular fair in Sawai Madhopur. There are many small shops set up at the fair, which are of great attraction for locals as well as tourists. In these shops you can find general merchandise, local toys, small trinkets, hand-made mattresses, sculptures, local wildlife & Ganesha paintings and colorful clothes. During the Ganesh Chaturthi, Ranthambore becomes a unique pilgrimage site. Not only from Rajasthan but also from every corner of the country, devotees come to enthusiastically participate in the magnificent celebration of the festival at the Ranthambore Ganesh temple and seek blessings from Lord Ganesha during the festival. Ranthambhore Kothi invites you and your family to the majestic celebration of Ganesh Chaturthi at the sacred temple of Ganesha in Ranthambhore. 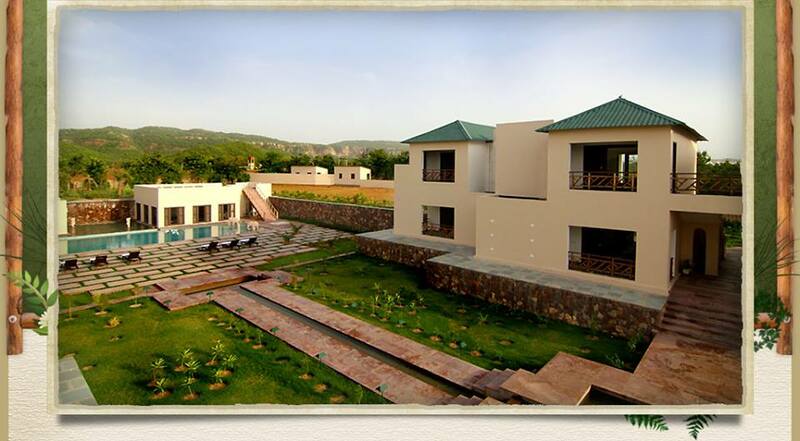 Plan your trip now and book your stay with us at Ranthambhore Kothi, a gem of hotels in Ranthambore for nature & tranquility lovers. After a long exhausted journey, every traveler hunts for a place with refreshing ambiance and incredible comfort, where he can base himself and relax. Cocooned midst the lush green forests and edged with the soothing sight of natural water lake, Ranthambhore Kothi has everything a tourist needs to feel right at home: clean, spacious rooms with attached bathrooms, private balcony to admire the rising and sinking sun, in-house restaurant serving divinely luscious meals, fancy lobbies, a pool to cool off and spa treatment to rejuvenate mind, soul and body. 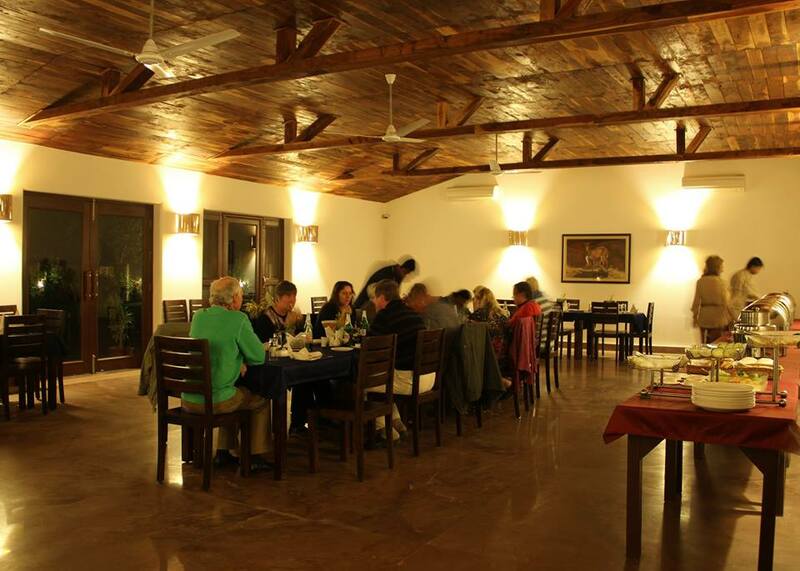 We also have high speed WiFi throughout the premises – so there’s no excuse not to update your Facebook status or Skype your friends while in Ranthambore. In short, the resort is the perfect home base for our stay. 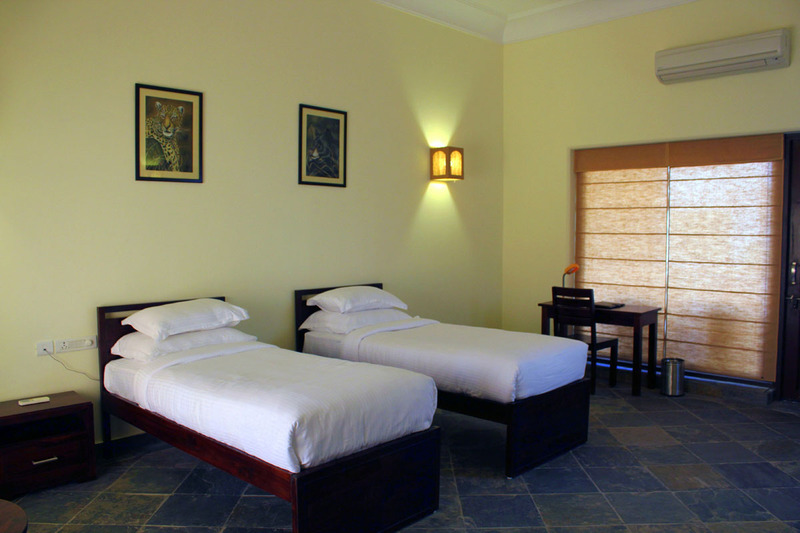 Ranthambhore Kothi has been designed keeping your needs and comfort in mind. Here, you get to enjoy all the amenities of home, but in a bit fancier way than your home.  With a team of our professionals, we strive to serve you the best of everything. 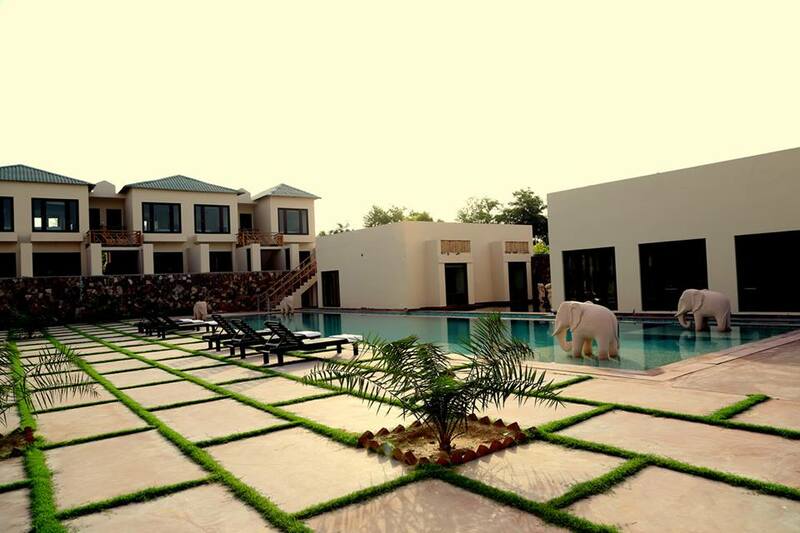 From luxurious accommodation to delicious food to contemporary luxuries; the resort offers it all with smiling services so that you can have the exclusive experience in Ranthambore. 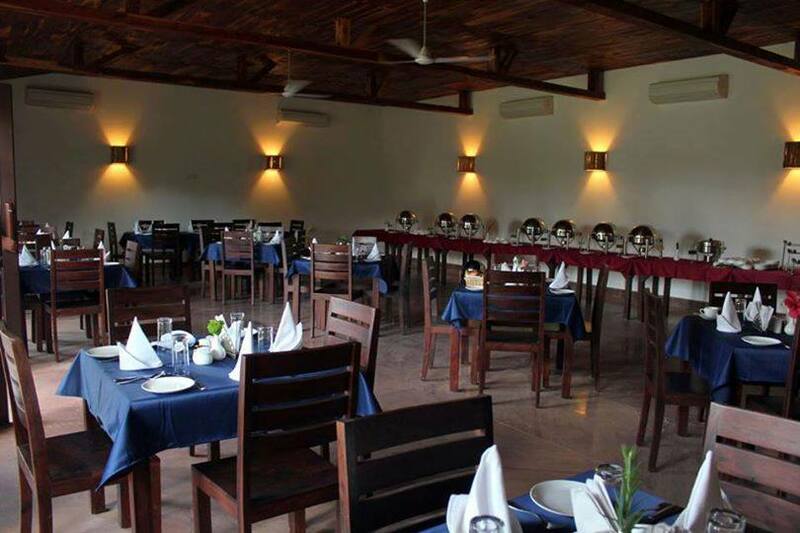 So come, visit us and enjoy a different level of hospitality. A Luxurious Raksha-Bandhan Gateway ! One of the most awaited festivals of the year comes here – Raksha Bandhan !! Thinking of celebrating the festival in a different manner this year? It is an occasion that unites not only siblings but also an entire family. And what can be a better way of strengthening family ties than having a family gateway, away from the hustle and bustle of the city, at a family-friendly resort? 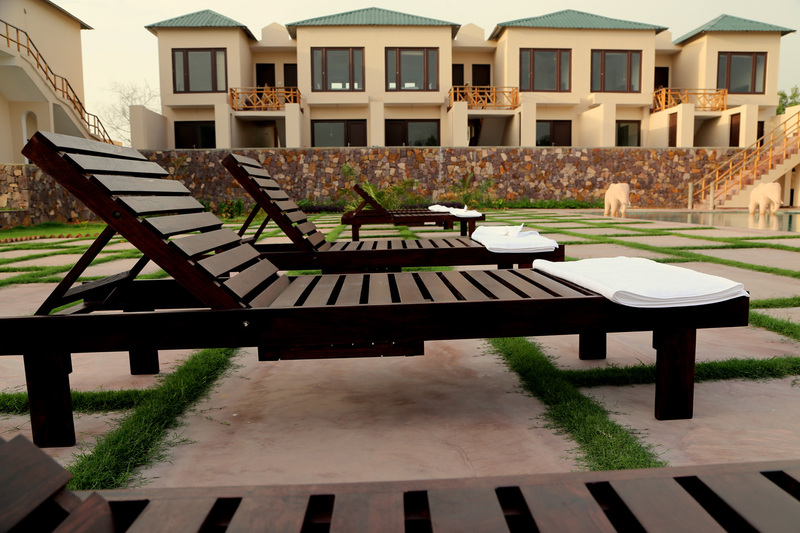 So this Raksha Bandhan, take a break from everyday life and embark on a family trip at Ranthambhore Kothi, where you and your family can have a relaxing time, appreciating the natural beauty and the colonial charm of the resort. 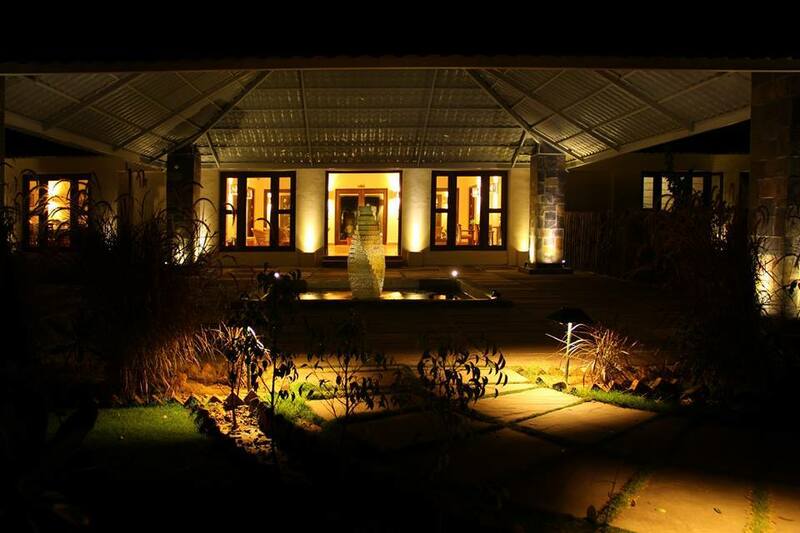 Set in the midst of luxuriant and manicured grounds, the Ranthambhore Kothi is unarguably an awesome place to create happy memories with family and connect to the magnificent natural surroundings. Comprised of spacious rooms with all modern amenities and attached balconies, a swimming pool, a multi-cuisine restaurant offering a fabulous culinary experience, the resort will leave you with an experience like never before. With the soaring mountains in the backdrop, the vistas and beauteous experiences that the resort offer is almost unparalleled.